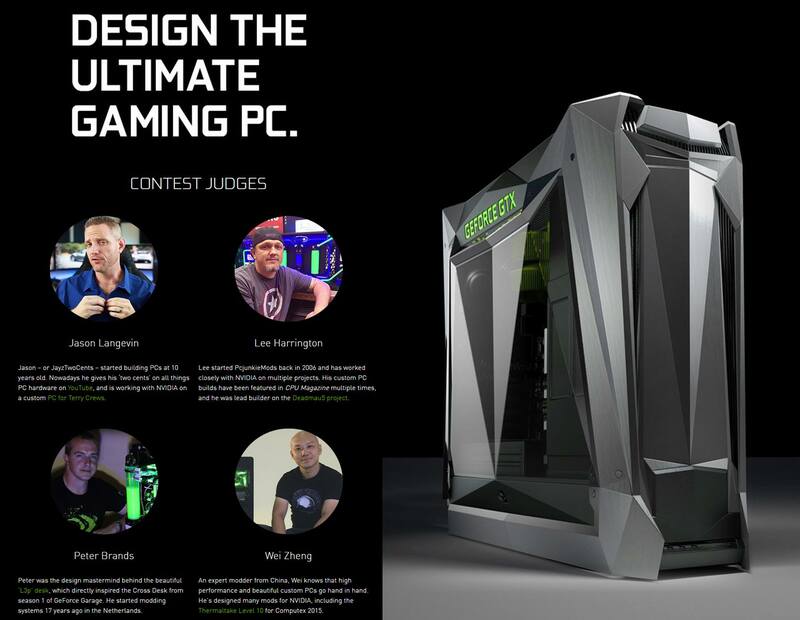 Win Ultimate GeForce PC contest with the In Win 909! NVIDIA announced a contest earlier this week calling out to the PC Master Race to develop a case mod design. There are four computer chassis to develop your design around including our very own 909 full tower. Keep in mind, this is only for a design, not an actual mod. You can find out the exact details on NVIDIA's page. NVIDIA is offering some awesome prizes to the winner, and we are getting into the spirit of the competition too! Therefore, we are offering up an amazing prize to anyone that wins using our 909 for their design! That's right, so if you have some ideas, submit them before March 26th. Be sure to check the link above for all details. Good luck to all who participate!